Running a restaurant in the present digital world can be a challenging, even for the most seasoned restaurant owners, international chains and franchises to understand the culture and market dynamics. The rapidgrowth of social media and smart phones enables your targeted customers to see and access everything you might do. This is the reason a keen digital marketing and advertising strategy is critical to increasing revenue and engagements with your brand. At Bytes Future, we provide digital marketing strategies and online advertising solutions for restaurants to gain customers, grow sales, and compete effectively. Our team of digital marketing experts, search engine optimizersand social media marketers are dedicated to executing marketing strategies that achieve results. 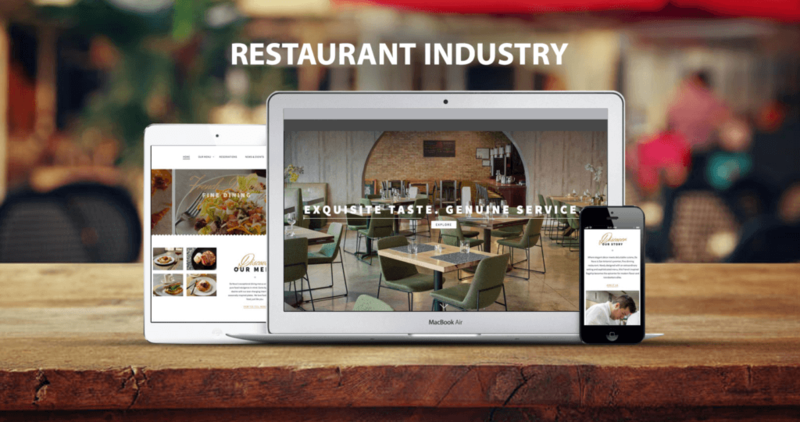 As an industry-leading online restaurant marketing company, our expertise in the industry have a profound comprehension of how companieswork and what influences their clients to pay a visit or order online.Our team optimize websites, run online advertising and social media for restaurants to raise awareness and attract more customers through multi-channel approach. Our agency strive to provide high level of customer service and support that our clients won’t get anywhere else. We customize our services to offer as much incentive as expected to guarantee the success of our clients. Bytes Future has been a pioneer in digital and online marketing for restaurants. Our results are always focused to bring the best ROI – Return on Investment for our clients. We consistently drive a large number of trafficeach month to our customer’s websites and social media. We provide digital marketing improvements, counseling, and complete marketing and advertising solutions including digital marketing, Social Media Management and Marketing, web development, online ordering, loyalty solutions and services so our clients can focus running their business.